Debts can be a burden on you, especially when you default and your credit score goes all awry. In many cases, it is actually better for you if you simply file for bankruptcy and deal with your debts that way. However, if you wish to not file for bankruptcy, which again does little to help with your credit scores, there are a few ways to avoid it altogether, like taking out loan to pay debts. If that seems counter-intuitive, think of a situation where you are able to secure a loan for a good interest that has a much better repayment schedule than the one you have now. You can actually pay off a number of loans in one go and have only one payment to make. It is similar to a loan consolidation or a remortgage without going through all that paperwork and hassle. Credit card loans are often too expensive and if your credit has gotten sour, your rates will shoot up. So, it is actually better for you if you not take credit card loans in this situation. They are high-interest loans and can cost you a lot more than you need to pay. 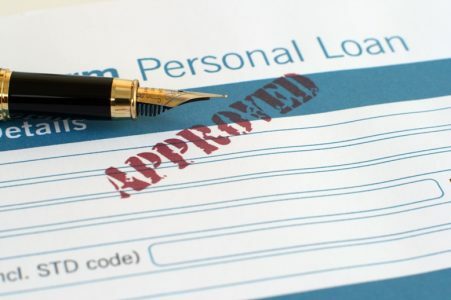 Your best option is a personal loan which comes with the benefit of reducing the age of your debt. It also adds activity in your report. When you are able to make regular payments and systemically pay off your one loan, your credit score will gain from it. While it is a good idea to take out a loan to repay debts, remember that you still need to stay in line with your finances. There are situations where it is better for you and your finances if you file for a Chapter 13 or even a Chapter 7 if things go wrong. The above pointers are designed to help you avoid going to this stage in the first place. Debt relief can be stressful. Make an educated decision by consulting with a bankruptcy lawyer in Houston. Only a professional can help you learn the benefits and risks of debt relief options.